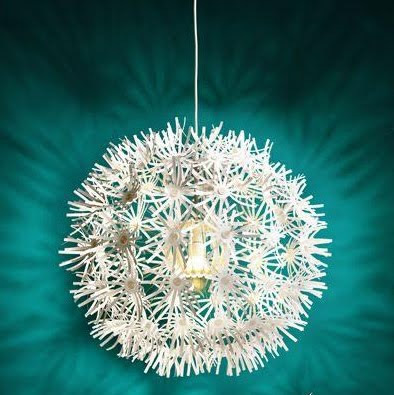 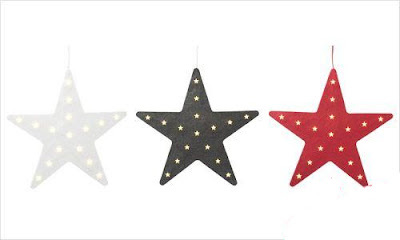 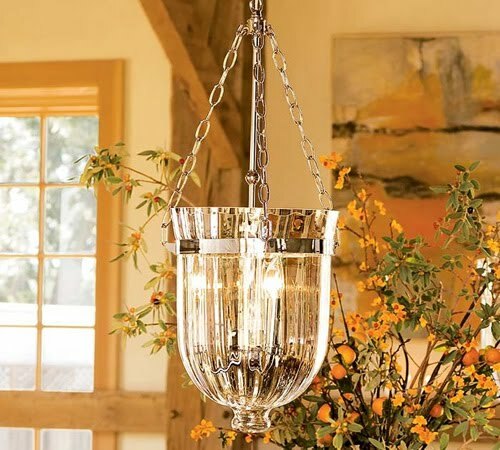 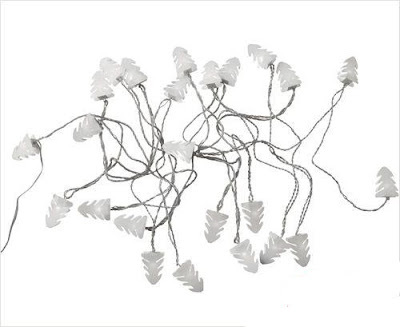 As the Christmas season is coming, you need some unique Christmas lighting to ignite the passion, no matter string lights, snowflake lights or elk light, it is necessary to take one to your home. 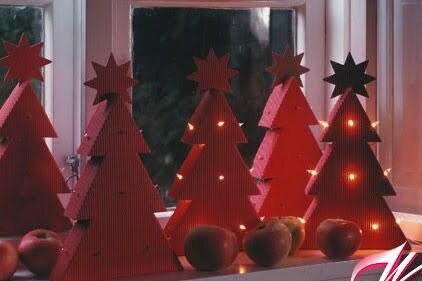 Here I’d like to recommend 9 patterns of Christmas decorative lighting to you, so with them let's create enchanting expressions for your Christmas home furnishing and home decorating together! 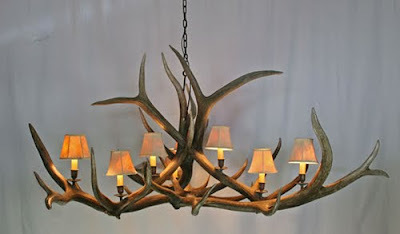 This unique elk antler chandeliers are custom built with care and the utmost attention to detail. 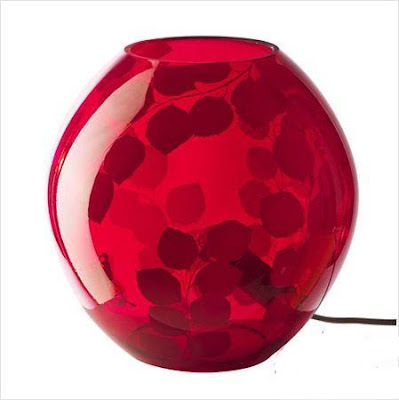 Small red turret design Christmas lights, it’s best place several ones in your home. 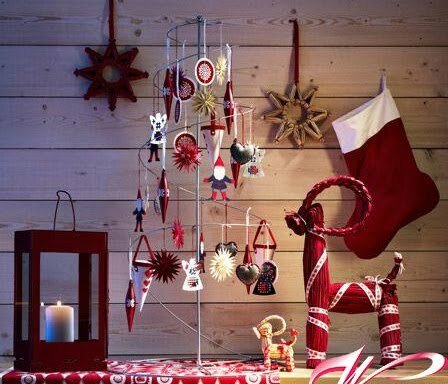 Christmas candlesticks are necessary, too. At all time candlesticks are used to add chic ambience for the space environment, during the fun-filled Christmas they can show extraordinary charms. 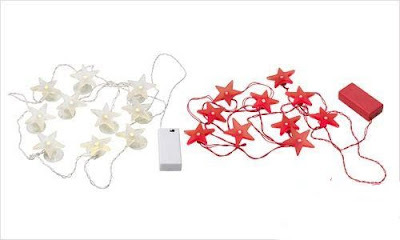 No matter where you are, living in a small shabby house or a large spacious mansion, you need only a few special magic decorative lighting, then your home become wonderful and enchanting at the Christmas Eve.